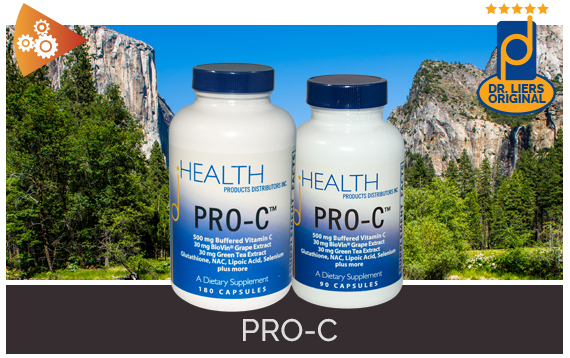 I have written extensively regarding the benefits HPDI’s PRO-C™ and Ultimate Protector™ antioxidant formulas. Based upon my experience with these formulas they are among the most effective antioxidant formulas available. 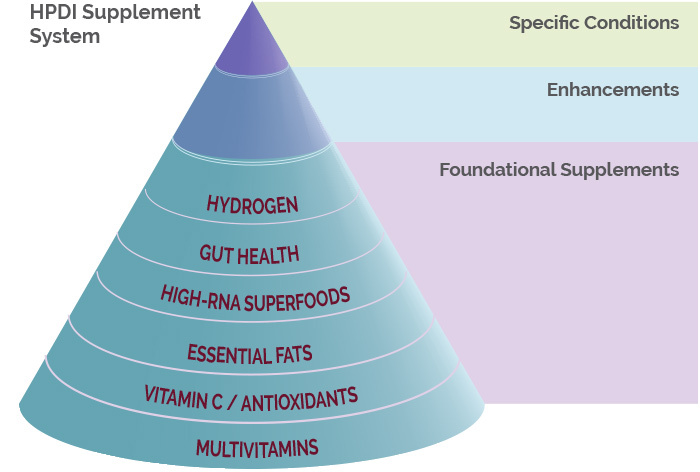 Both antioxidant formulas are included in HPDI’s system of foundational supplements and work most effectively when used with multivitamins, essential fats, and superfoods. Yet, both formulas also are excellent standalone products that can rapidly provide the body with extremely high protection against free radicals. 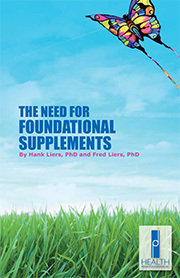 We are often asked “which of these two antioxidant formulas should I take?” My answer usually is to take both formulas. I personally take both of them on a daily basis. Below I will briefly show the reason my answer is to take both formulas. 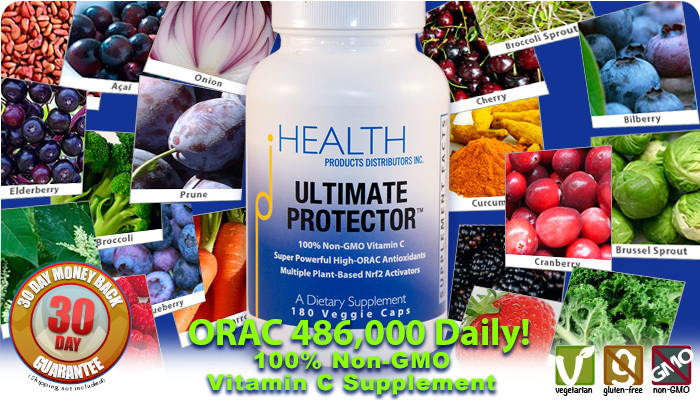 I include information showing the relationship, in terms of ingredients of the two formulas (per serving of three (3) capsules daily of PRO-C and six (6) capsules daily of Ultimate Protector). The products together contain nine (9) unique PRO-C™ ingredients, eight (8) unique Ultimate Protector™ ingredients, and three (3) overlapping ingredients. 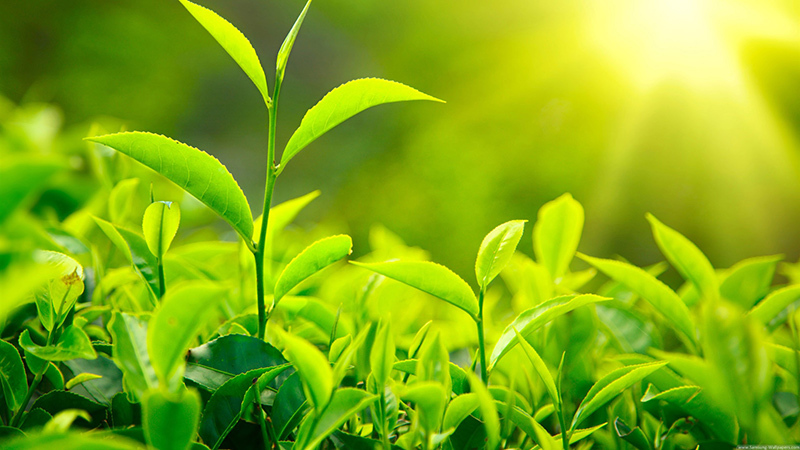 At that time the powerful antioxidant formulas of Grape Seed Extract and Green Tea Extract were well known, but their powerful Nrf2 effects were not discovered until later. 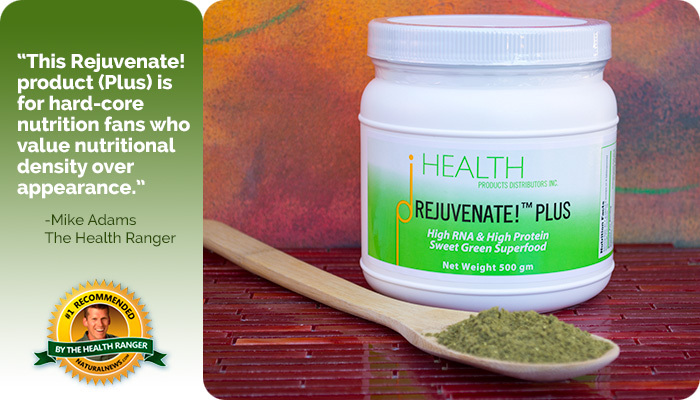 These ingredients are able to trap free radicals and conserve the body’s store of network antioxidants. Also, the Nrf2 effects of NAC and Lipoic acid were not known at the time, but their powerful effects on the body were known to support the production of glutathione. 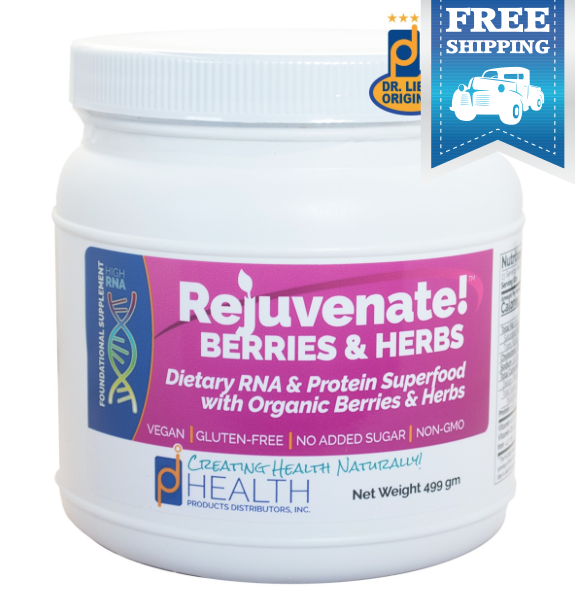 Additionally, the super powerful glutathione (reduced) was included with supporting coenzymes B2 (from riboflavin 5′-phosphate) and B6 (from pyridoxal 5′-phosphate) that allow the enzymes glutathione reductase and transferase to function at a higher level. 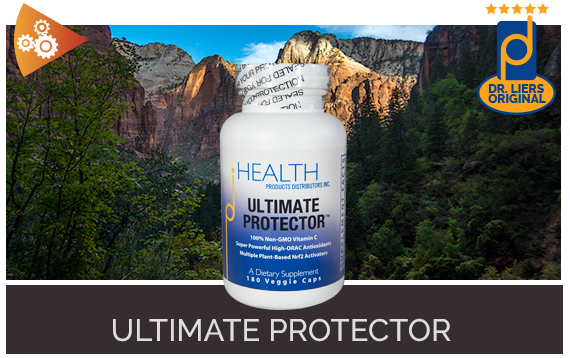 From the beginning of the design process, Ultimate Protector™ (UP) was focused on creating a highly effective Nrf2 activator formula with outstanding antioxidant effects. 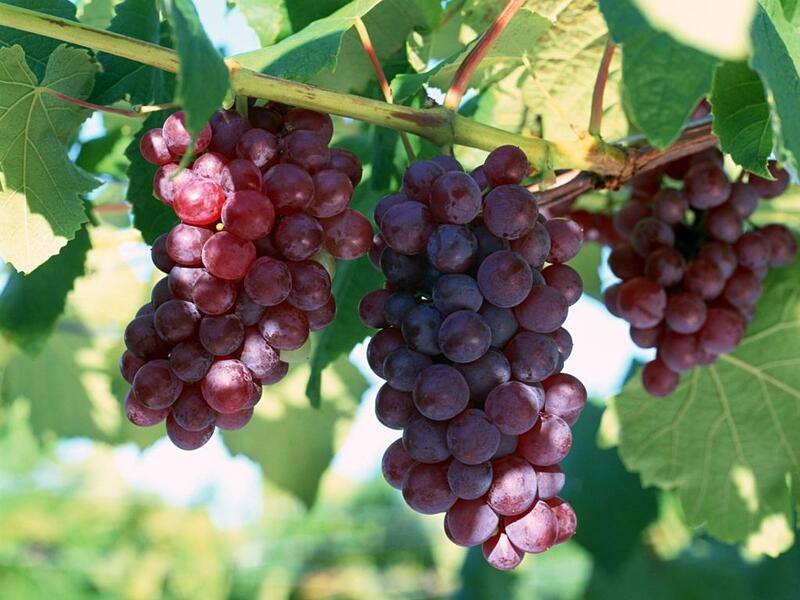 Our understanding was that a very broad spectrum of plant polyphenols including flavonoids, anthocyandins, oligoproanthocyanidins (OPCs), etc. would deliver the best results. We selected Futureceuticals Anthocomplete™, CoffeeBerry® Forte, Vitaberry® Plus, and VitaVeggie® in order to accomplish this and added Curcumin 95%, and Trans-Resveratrol 98% because of the powerful scientific findings regarding Nrf2 activation for these two ingredients. 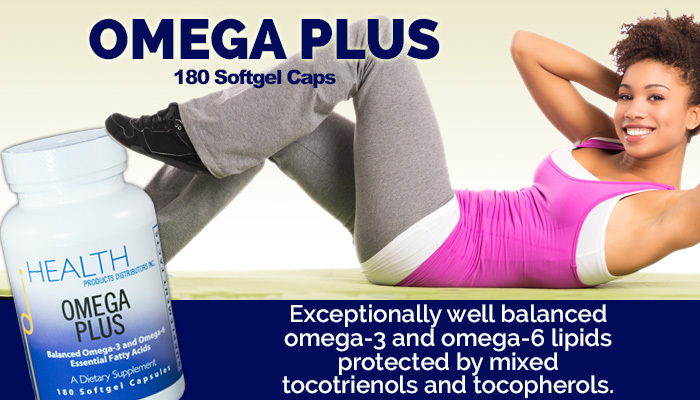 We found out later in testing that this combination of ingredients produces very high ORAC5.0 values (486,000 units/serving of six capsules) and works effectively against all of the primary types of free radicals in the body. 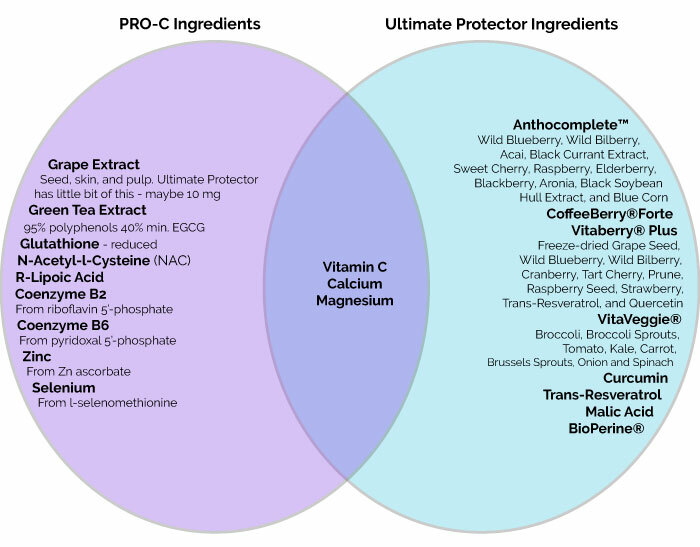 Venn diagram showing unique and overlapping ingredients in PRO-C and Ultimate Protector. There are 29 unique Nrf2 activator ingredients in Ultimate Protector (UP) and four (4) non-overlapping Nrf2 activator ingredients in PRO-C. 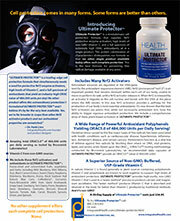 Thus by taking both formulas you are able to receive 33 identifiable Nrf2 activator ingredients (870 mg). The amount of unique Nrf2 ingredients is probably significantly more than this because most of the identifiable ingredients contain a range of plant polyphenols. 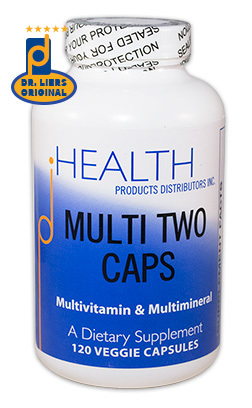 Other unique ingredients of each formula include glutathione – reduced (60 mg), malic acid (500 mcg), zinc (6 mg), selenium (30 mcg), B2 (3 mg) and B6 (3 mg) from coenzyme forms, and Bioperine (7.5 mg) (for enhanced absorption of nutrients). These are important ingredients to have the formulas work more effectively together. 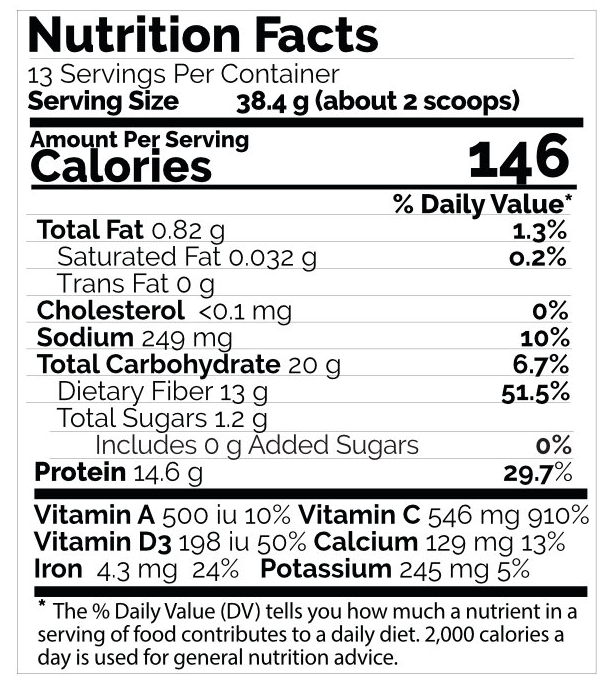 The overlapping ingredients in the formula include Vitamin C (3 gm – 1.5 gm from each formula), calcium (130 mg – 70 mg from PRO-C & 60 mg from UP), magnesium (130 mg – 70 mg from PRO-C & 60 mg from UP), and a little grape seed extract (~10 mg). We view this to be very positive especially because we believe that most people should take in at least 3 grams daily of Vitamin C. Equal amounts of calcium and magnesium balance each other in the body and have many important functions such as being part of critical enzymes.